At EG Senior Photography, we don't produce run-of-the-mill yearbook shots. Each portrait we take is a piece of art as individual as you are! Our work is crafted to last a life time. Seniors form one-on-one relationships with our artists, who deliver the quality customers demand and deserve. Call to book an appointment today! Actress Cassandra gave a great performance for our camera. 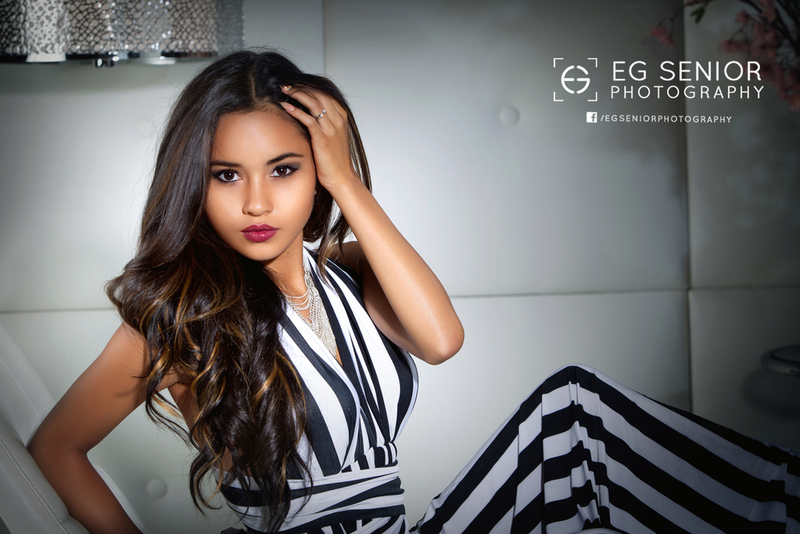 Book your own senior photography session for the star treatment before it's too late.